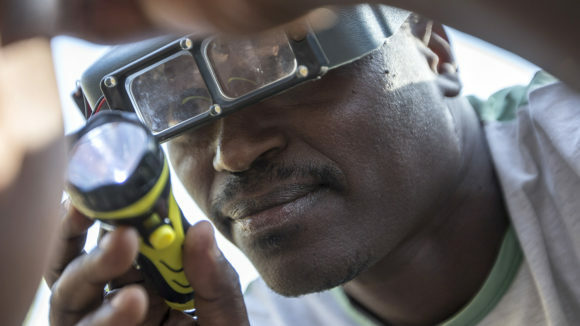 Andrea Pregel shares his experiences of planning Sightsavers’ new initiative in Nampula, which will provide free eye care to thousands of people. 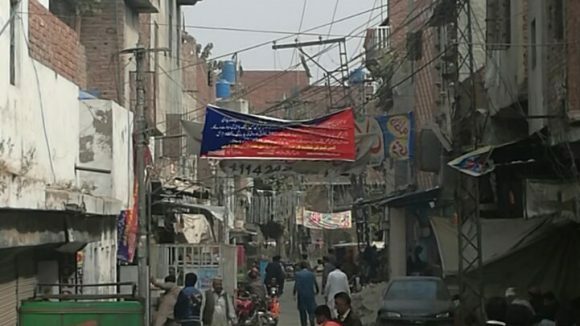 Sightsavers’ Sarah Muddle visited Bhopal in India to see how our eye care projects are helping slum communities devastated by an industrial tragedy in 1984. 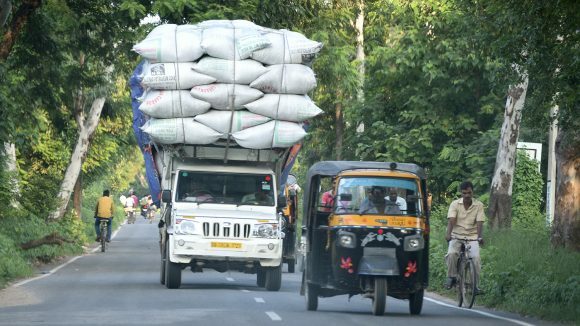 In India, five million truck drivers transport two thirds of the nation’s cargo. 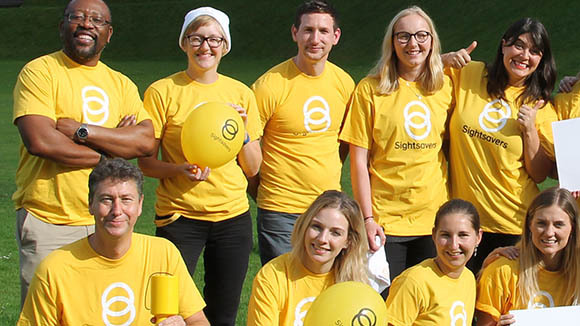 Yet many don’t have the time or money to get their eyes checked regularly. Sayon suffered for many years with trachoma, which caused her eyelashes to scratch against her eyes. 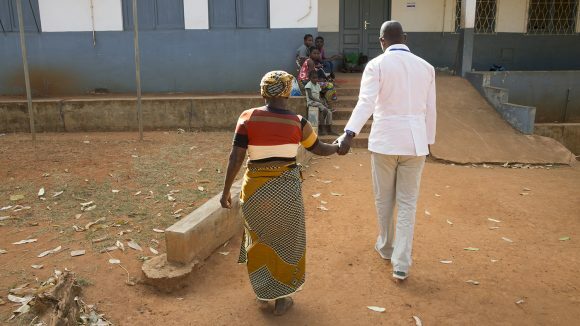 Thanks to surgery, she is now free from this painful disease. 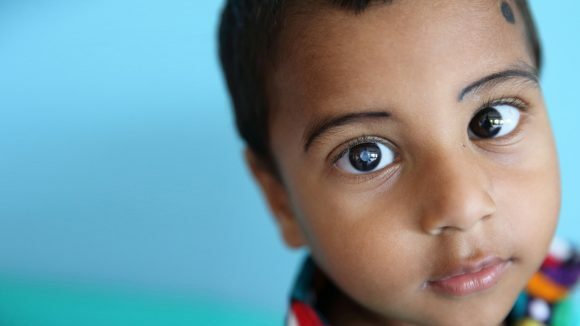 It’s vitally important to investigate and address eye health disparities in urban areas, says Sightsavers' Guillaume Trotignon. 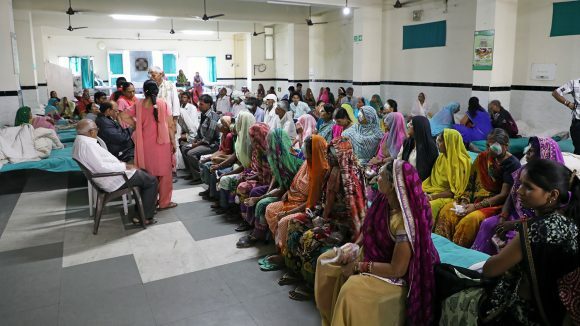 Sightsavers’ Ed Hennessy travelled to Bihar in north-east India with staff from corporate partner Nikon to see how cataracts are treated in some of the poorest and most remote parts of the country. 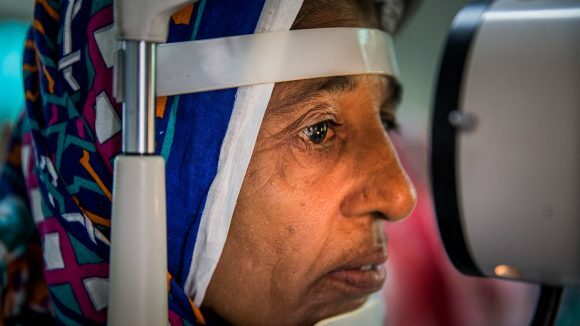 Kausar had been losing her sight for years, and worried how her family would cope. 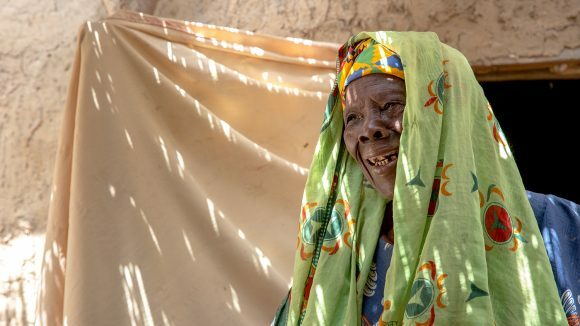 But a Sightsavers-funded cataract operation turned her life around.